Duke Dumont being Duke Dumont means that his songs are already pretty near perfect. However, Eat More Cake manage to put their own spin on it that works just as brilliantly. Both versions are simply made for summer, but where the original seems suited to the sun shining on hot Caribbean beaches, Eat More Cake have created a version tailored to warm nights and midnight dancing. Despite clocking in at around 6 minutes, the time is well spent. The journey through the various phases of the rendition are delightful and beautifully executed, leaving behind waves of summery vibes. 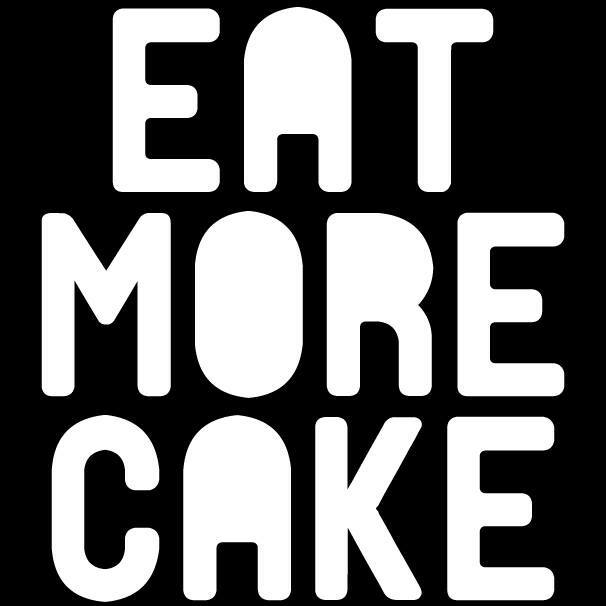 To get your healthy dose of summer, you should probably keep up with Eat More Cake.